Some Virginia commuters will be getting a quicker ride home soon -- once some commuter buses are allowed to drive on the shoulder of Interstate 66 inside the Beltway, the Virginia Department of Transportation (VDOT) announced Tuesday. Starting March 23, the pilot program will let authorized commuter buses bypass traffic on four segments of the busy I-66: two eastbound, two westbound. Authorized buses will be able to switch to the shoulder when they see traffic slowing to below 35 mph. 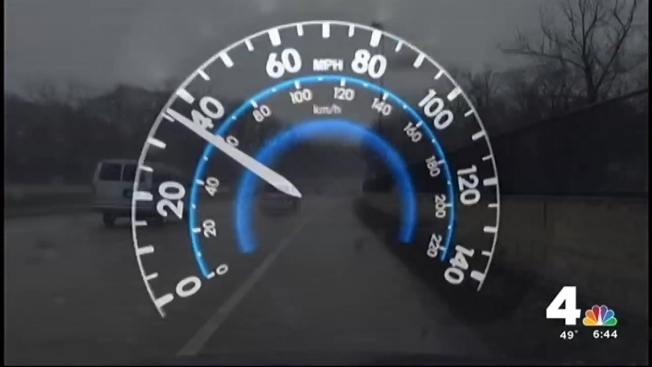 Buses will be permitted to drive on the shoulder at a maximum speed of 25 mph. The program will roll out with the Potomac and Rappahannock Transportation Commission (PRTC)'s OmniRide service as the first to participate. Bus brivers will be required to sign a document stating the understand the rules of the program. Buses in Virginia have already been using the shoulder on a 1.3-mile segment of the Dulles Connector Road, which connects with I-66. 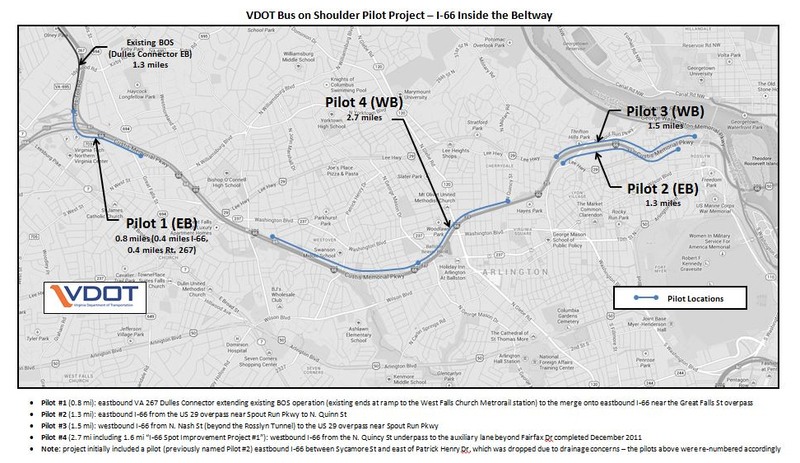 They'll now be able to use the shoulder on four segments of I-66, totaling about 6.3 miles, VDOT said. Rahul Trivedi of VDOT said those locations were chosen because they tend to experience severe congestion, and they also have a shoulder wide enough to accommodate buses. I-66 drivers may have already noticed signs ready for the big reveal, as well as the work that's been done in recent months to remove other signs and reinforce the shoulder lanes.